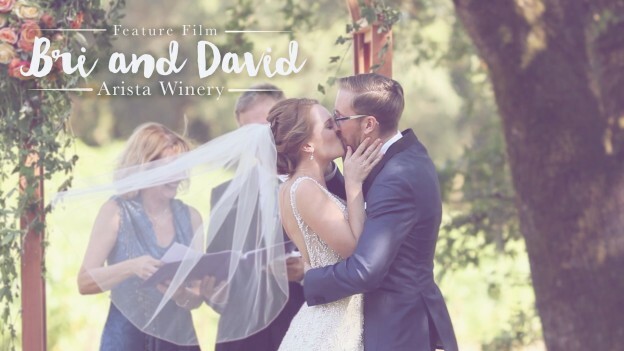 Creating the Napa wedding video for Bri and David was such a pleasure for us! Their wedding was charming, rustic and polished—but Bri and David themselves are an incredibly sweet couple. They seemed so lighthearted and were always making each other laugh, it was beautiful to see a couple who fit so perfectly together! By the time it came for us to leave, we honestly didn’t want to—the day was so enjoyable for everyone, and we wish these two all the best for many years to come! This entry was posted in Arista Winery and tagged arista, arista winery, artista wedding, napa wedding, napa wedding cinematographer, napa wedding videographer, napa wedding videographers, sacramento wedding video, sacramento wedding videographer on October 3, 2016 by christa.